We use search engines such a Google, Bing or Yahoo every day without actually giving a thought to what they are and how they work. A search engine is a software system specifically engineered to search through the World Wide Web and look for information. They gather this information using a web crawler. A web crawler is designed to follow every link on each site it encounters in order to gather information about it. Once it has gathered this information it presents it on search engine results pages. Search engines employ complicated algorithms to identify and index the information that they comb through. SEO works with these algorithms to ensure that webpages are indexed and ranked at the top of search results. Using an arsenal of tools ranging from keywords to style choices, an SEO team will continuously improve a website in order to get the crawlers to take notice of the website and rank it highly. When searching the World Wide Web for something, users will enter a query into the search engine and wait for it to return a list of results. SEO endeavours to get a website prime placement either at the top or on the first page of the search results. 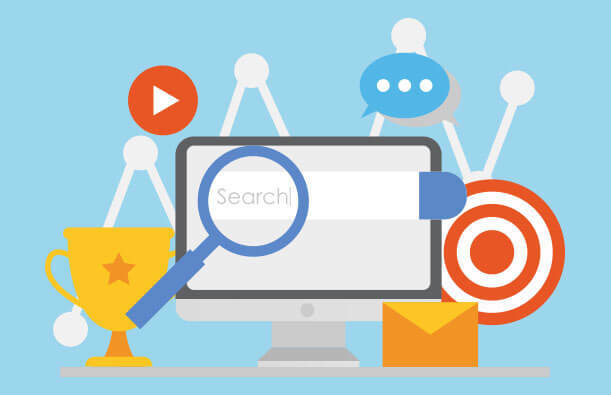 It is therefore important to make sure that a website’s content corresponds with its keywords and all other SEO activities in order to increase its relevance on the results pages.